Our latest podcast will bring you up to speed with the latest and greatest social media developments. In this episode, Callum talks us through new interactive advertising options on Instagram. Daria discusses Instagram’s move to allow people to purchase directly through its platform. Jake looks at a range of new Twitter features designed to help people follow conversations. 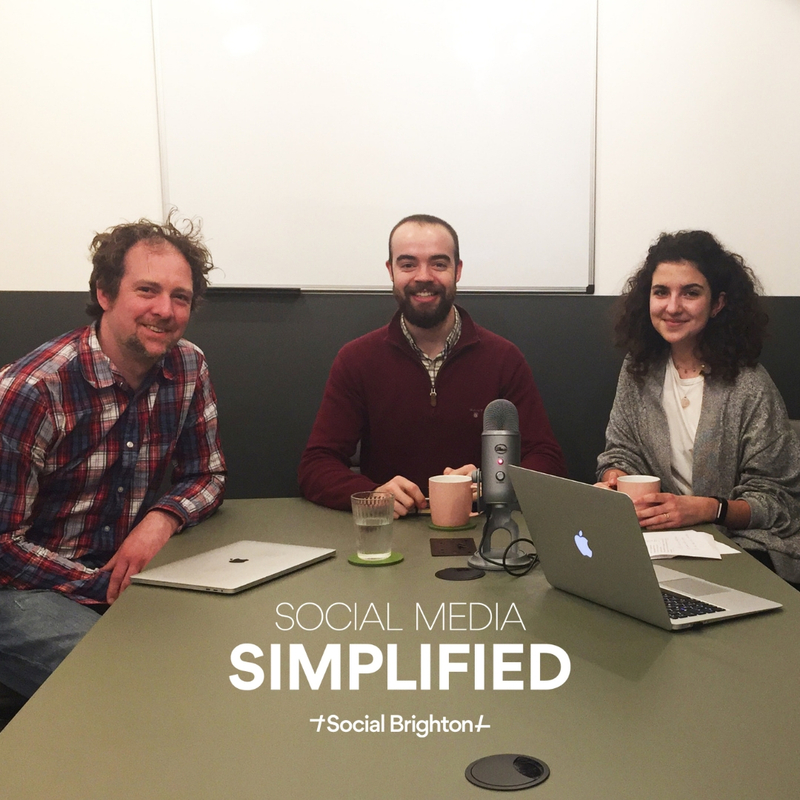 This Social Media Simplified podcast is chock full of tips, tricks and advice to help you grow your business using social. Share and enjoy!